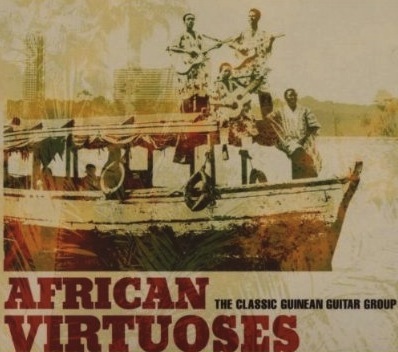 Lembema (“Dignity” in the Malinke language) features Guinean guitarist Abdulaye Diabate and an all-star lineup of accomplished Guinean musicians. The band plays traditional Guinean music and also Abdoulaye’s original compositions. Come dance to the infectious sounds of electric griot music! Dahlak Restaurant 2007 S State St. This entry was posted in African Music. Bookmark the permalink.